Do You Want An Amazing Lawn? Follow Our Best Lawn Care Tips! A soft, green lawn is an amazing thing. Having a stunning lawn can be a great source of pride for homeowners. There’s nothing quite like seeing cars slow down to admire the brilliance of your lush lawn – the gorgeous shade of green, the crisp mower lines darting back and forth, and the sharp 90-degree edges along the driveway and sidewalks. This kind of satisfaction doesn’t have to be out of reach. With a little planning and consistent attention, any homeowner can be the envy of the neighborhood. We have put together some of the Best Lawn Care tips that you can follow to have the lawn you desire. 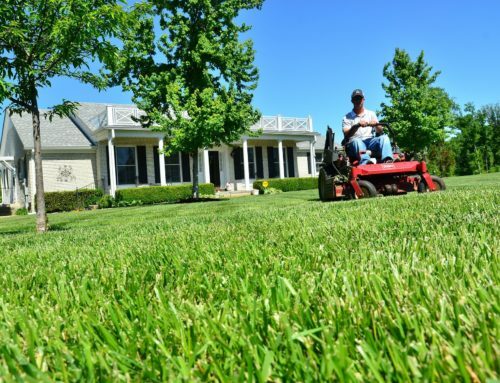 Of course, one way to achieve the perfect lawn is to hire a professional lawn care company. 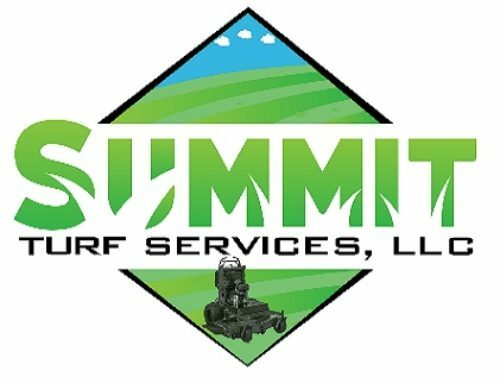 At Summit Turf Services we have the experience and education to back us up. We are the Turf experts in the Kansas City metro area. 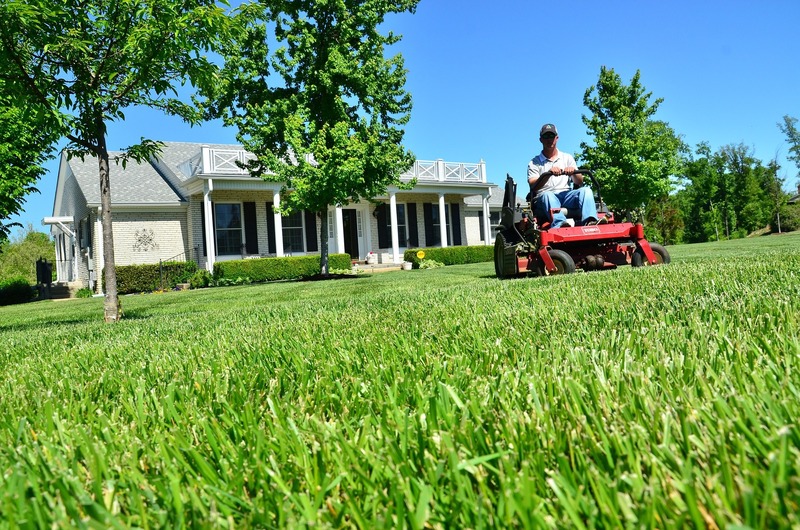 Our highly skilled team makes sure that your lawn is expertly cared. Whether you are looking for help in full service lawn care or landscaping, our landscape architects and turf experts are here to take care your lawn! Not everyone has time to spend taking care of their lawn but they still want the lawn that everyone envies! If you are like our clients you are just too busy. 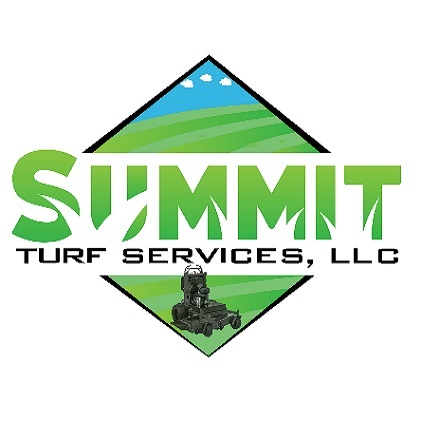 Contact Summit Turf Services and we will be happy to help you out! But if you want to enjoy the sunshine, breathe the fresh air, get your hands dirty and your thumbs green, here are some simple tips for great results. Remember these three words: Food, Drink, Groom. Fertilizing your lawn properly is equivalent to feeding it the right diet, and the right diet means a healthy turf, deep green color, and little to no weeds. Nitrogen is key, and lawns demand it for peak growth and performance. Tip #1: A drop spreader controls fertilizer distribution. Try overlapping slightly to ensure adequate coverage. Drop spreaders may cost a little more, but it’s worth the investment. Water it well to help move the nitrogen deep into the soil. Tip #3: It’s best to aerate before fertilizing. Aerating creates small holes in the soil and exposes the root zone. The holes allow water, fertilizer, and air to get deep into the root system. Use a core aerator that extracts plugs of soil from the lawn. If you rent an aerator, be aware that it’s heavy and requires a good deal of muscle to handle. It’s best to aerate when thatch is more than one-half-inch thick. Tip #4: Maybe you want to practice organic lawn care. 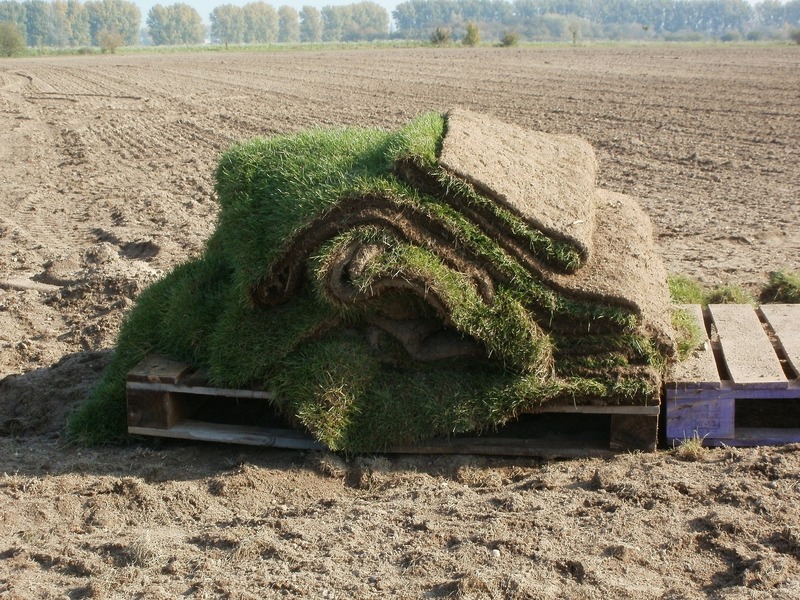 Composting to fertilize turf can be an option, and you can feel good about participating in an earth-friendly world. Nitrogen from compost allows for roots to grow slowly, which is ideal. Composting is much more than just feeding; it builds and feeds the soil, as well. Compost contains micro-organisms, micro-nutrients and other organic matter that nourish the soil and provide for a healthy underground environment. Watering is crucial for obtaining a happy, healthy lawn. But it must be done properly to achieve the results. It sounds easy, just turn on the sprinklers and let it rip! In order for your lawn to get the best hydration, make sure that you are providing you lawn the optimal amount of water and the right time of the day. 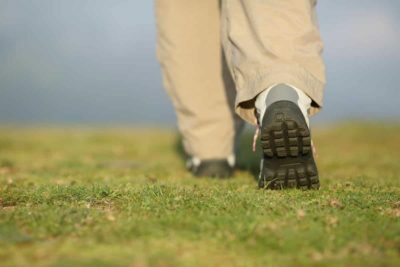 Tip #5: A simple test can be done by simply walking on your lawn. If footprints don’t disappear quickly, it’s likely because the grass blades don’t have enough moisture to recover. Watering in the morning is best because it’s cooler and winds are calm. Never water late into the evening. The later you water, the greater the chance for disease. If you haven’t watered regularly and you notice that your lawn is gray or a lackluster green, its time to water. In order to maintain a healthy lawn make sure that you water your lawn on a schedule. Tip # 6: If yours is the average lawn, plan on watering three times per week during warm months and one or two times per week in cooler seasons. 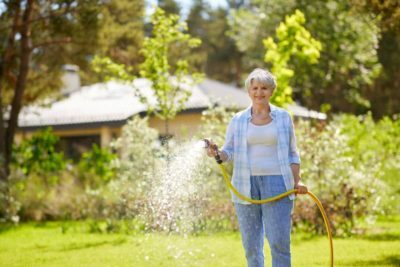 If you notice that your lawn is burning or turning brown due to the hot weather, turn up the number of times you are watering to an every other day or daily schedule until your lawn starts to turn green again. Tips #7: If you have an established lawn, it’s recommended to water until the top 6-8 inches of soil is wet. But don’t over water your lawn. Most lawns need 1 inch of water per week (which includes rainfall), to soak the soil 6-8 inches deep. The water can be applied during a single watering or divided into two 1⁄2-inch watering’s during the week. Check the grass every 15 minutes during your first watering. A screwdriver works well for testing how deep the water has moved. Make a note of the time it took to saturate and that’s how long you’ll need to water your lawn in the future. Avoid puddling. If puddles occur, try watering in shorter cycles. During the first year of your lawn’s growth, whether it’s newly seeded, sodded, or plugged don’t just rely on Mother Nature for rainfall. Additional watering will likely be needed. If your lawn is newly seeded, keep the top inch of soil consistently moist. Mist the seeded area once or twice each day. Once the seeds begin to germinate, continue until the new grass reaches about three inches. Begin to cut back watering to twice per week and soak the soil deeper, about 6-8 inches, encouraging the roots to grow as deep as possible. It may seem simple but mowing paves the way for either lawn success or lawn disappointment. If mowed properly, your turf can remain healthy and weed free. If done improperly, it can be a struggle for lawns to survive. Timing is everything. You should never remove more than one-third of the grass blade with each cutting. Tip # 8: Never scalp your lawn or cut it too short. A scalped lawn is sure to invite diseases and weeds. Scalped turf will expose the soil, leaving it very vulnerable. Grass that is cut too short have poorly developed roots and can make the lawn more susceptible to damage from high temperatures. Tip # 9: A sharp mower blade gets best results by cutting grass cleanly and evenly. A lawn that has been cut with a dull blade can develop a white or brown hue as each blade of grass dies. Sharpen the blade several times each season. Try to avoid mowing over branches or stones which can damage the blade. Tip # 10: Adjust your mower height throughout the season. Shift the cutting deck higher in summer allowing grass to grow longer. Taller grass helps shade soil and develop deeper roots, which helps to endure drought. In the fall, lower the cutting deck to prevent snow mold. Tip # 11: Lawns that grow in shady areas benefit from a higher mowing height, and longer grass creates photosynthesis. 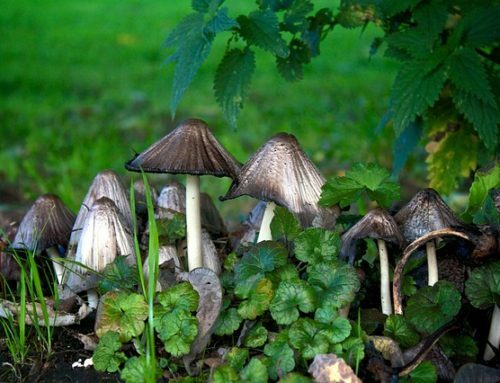 This is a great benefit and the secret for growing a healthy lawn in shade. Tip # 12: For best results, mow when the grass is dry. Mowing wet grass isn’t harmful, but it won’t get you the best results. 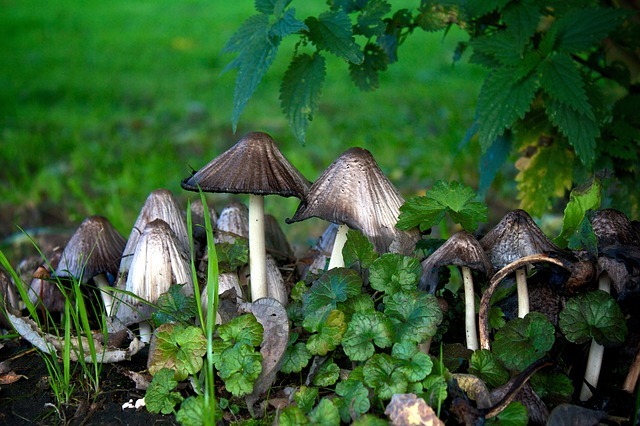 Wet grass can clog the mower, and wet clumps can kill the grass. Always avoid mowing in soggy soil, or you risk developing wheel ruts. Tip # 13: Letting grass clippings lie on the lawn after cutting is known as grass cycling. 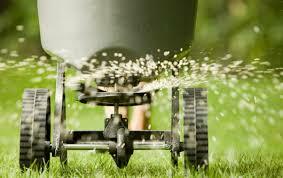 It will save you time and money and provide a portion of your lawn’s fertilizer needs. No bagging and you save some dough. Tip # 14: It is tempting to find your favorite mowing pattern but avoid it. With the same pattern, you risk the soil becoming compacted and developing unsightly ruts. This can lead to weeds and unhealthy grass.